This holiday season, we turned to the pros to find out which sports gear they'd give -- or covet for themselves. We got back useful and fun picks that ranged from simple headbands to splurge leggings, and everything in between. And yes, though gear companies often pay these very same athletes to endorse their products, we swear this is legit. From Burton athlete Kelly Clark to Nike athletes Ashley Wagner and Elena Delle Donne, they all promised they really, truly, honestly, love each recommended product! 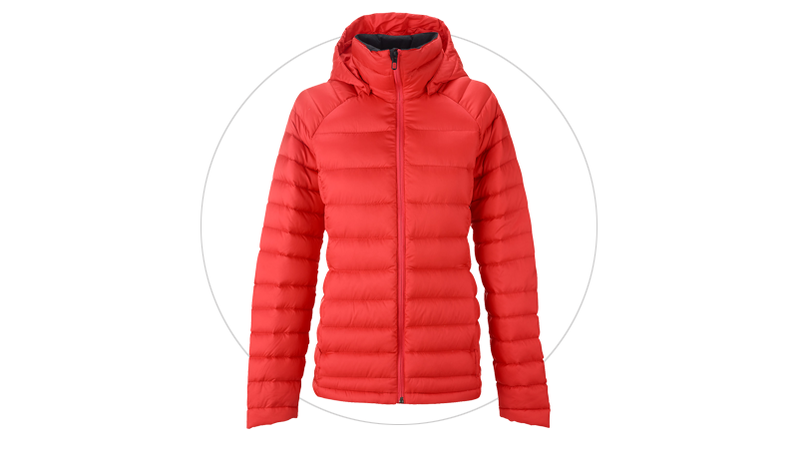 "This is a great winter jacket because it works by itself or as a layering piece. 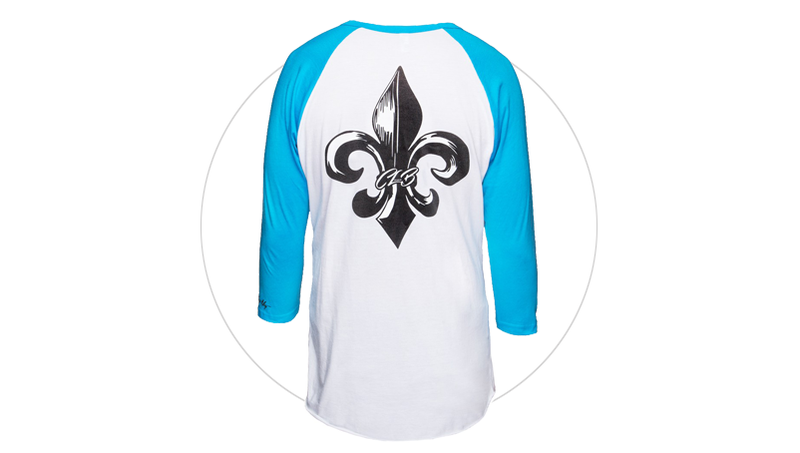 It's lightweight and packable, which makes it perfect for everyday winter wearing." "I hate the cold. There, I said it. These gloves solve all my problems and wipe my troubles away by keeping my fingers toasty warm. You deserve them. Get them -- no, really, get them!" "Leggings are a great gift because they can be worn for exercise -- and also are cute enough to wear out. 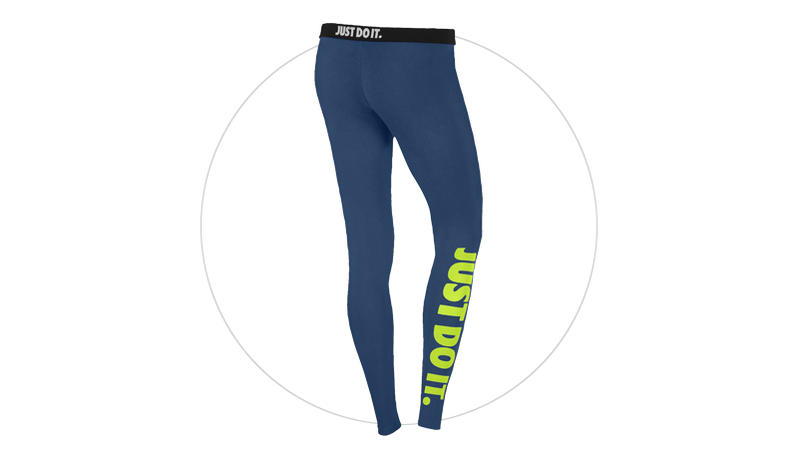 Most important, they are warm for winter and can even be used underneath pants for the really cold days!" 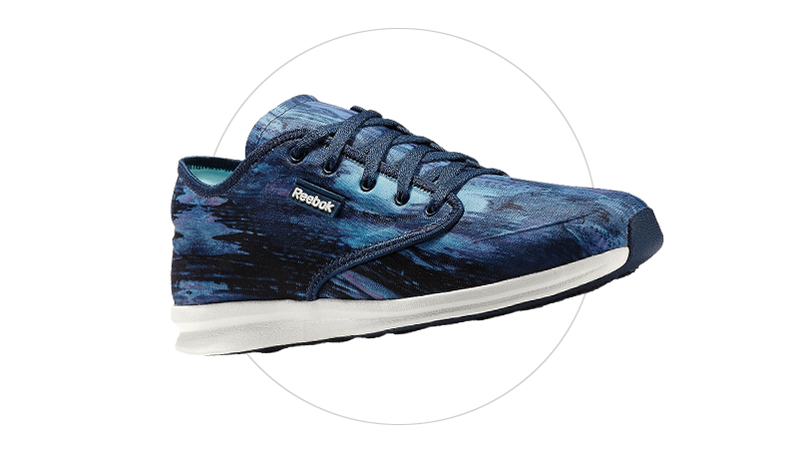 "These are so stylish but also really comfortable. They're great for traveling, walking or just hanging out, and they have so many different colors and designs. I wear them all the time." "Everybody will be asking where you got these. 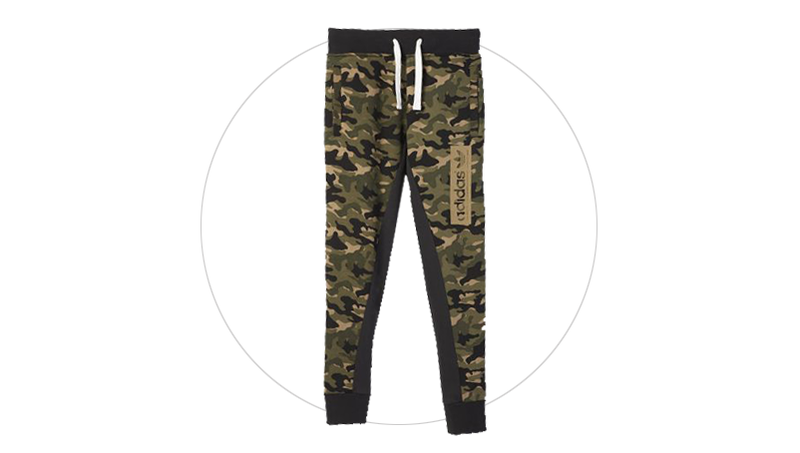 They're easy to wear to and from the gym on cold days and come in different colors -- my personal favorite is the camo!" 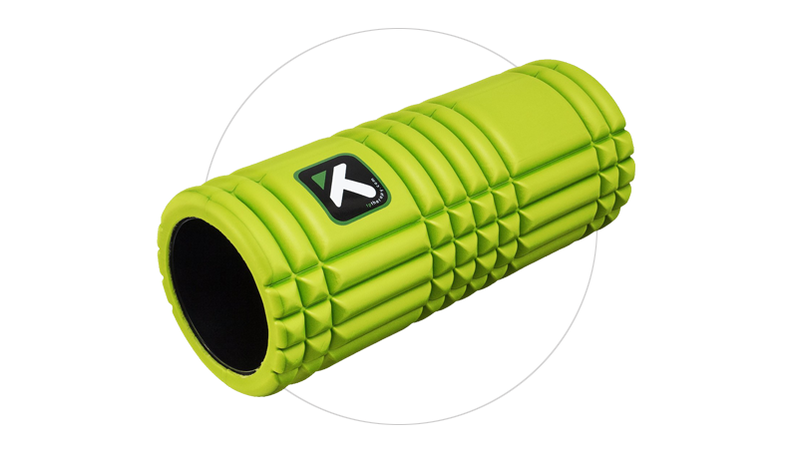 "This fantastic product helps you self-massage your muscles and really makes you feel a lot better after rolling out." 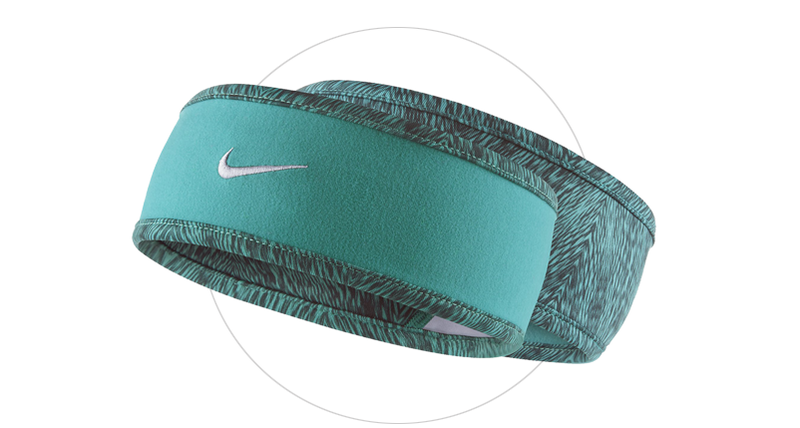 "I use these headbands when I'm at the gym because I have so many baby hairs and wisps that I end up looking like a crazed lion. Also, let's be honest, they're cute and they come in polka dots. Who wouldn't want these?" 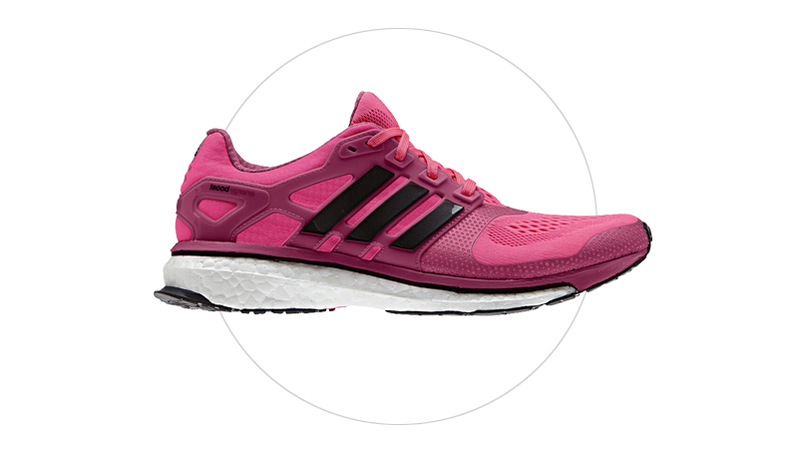 "I love to make a statement with bright-colored shoes, and these are the perfect shoes to run fast, train well and be bright in. 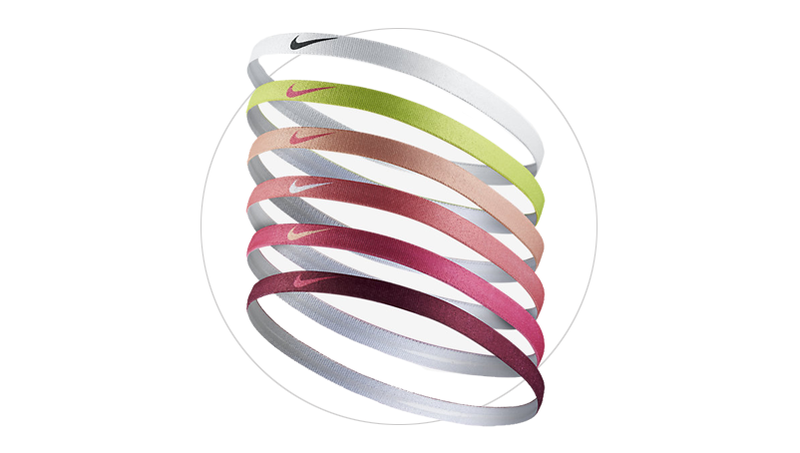 My favorites are the pink ones!" "I'm a firm believer that everybody needs to buy themselves a present -- it's the only way to guarantee that you'll get what you want! These tights, perfect for my time on the ice or in the gym, are what I have my eye on this Christmas. They're my splurge tights, because they are snakeskin and, quite frankly, AWESOME." 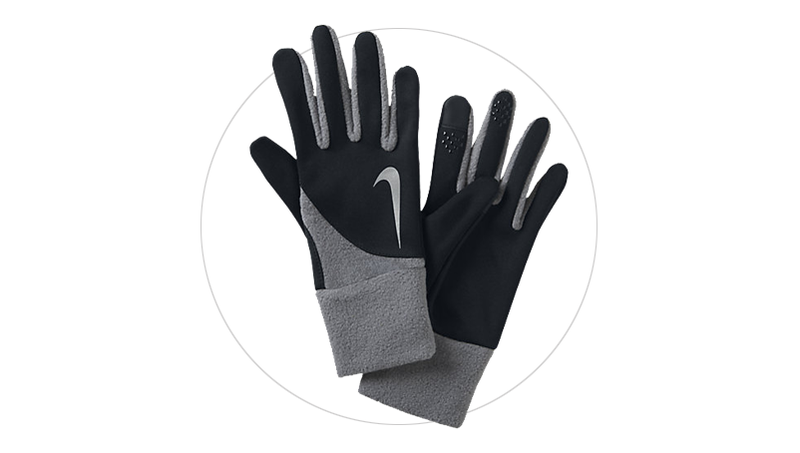 "This is a must-have for me when I'm running or training when it's cold out. Comfy and cute!" "This is my new custom-designed shirt, so I may be a bit biased. But it will keep you motivated while you're working out, I promise! (It has my go-to motto, 'Less talkie talkie, more lifty lifty,' on it)." 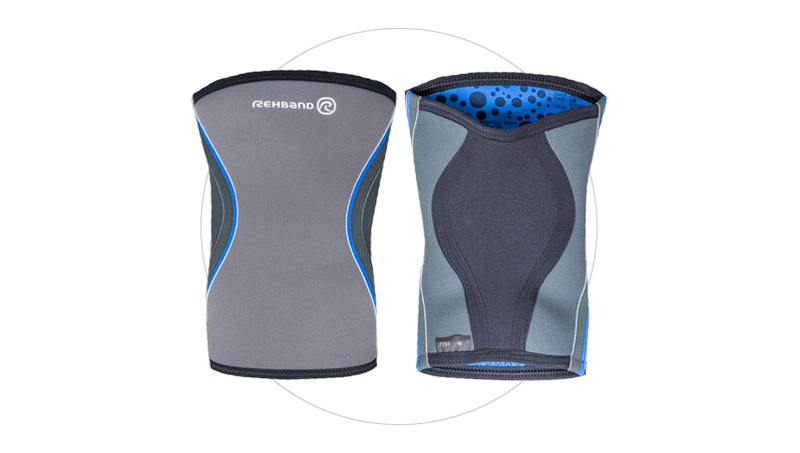 "I wear knee sleeves like this to prevent injuries when I'm doing squats and Olympic lifts. They make my knees feel so much better!" 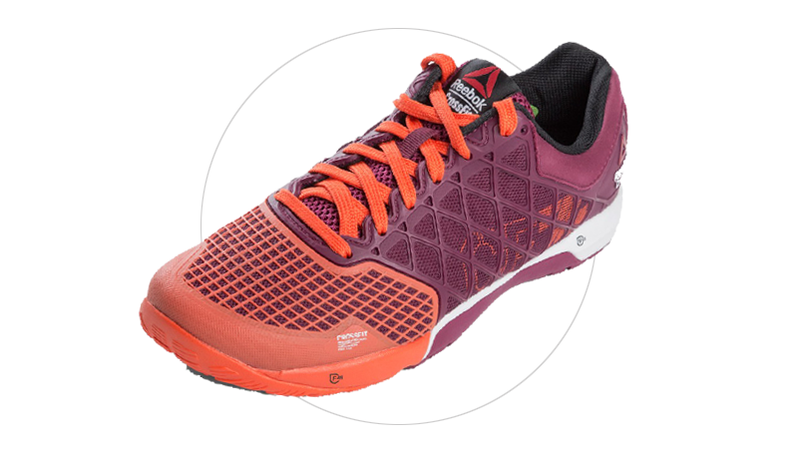 "Everyone needs a pair of Nanos when CrossFit training so you can look good and be stylish at the same time. These are supportive, but not too heavy." 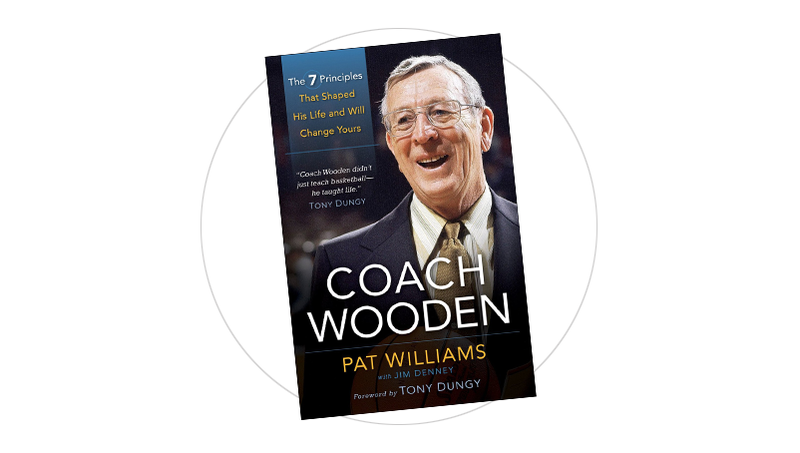 "The gift that will keep on giving, with great wisdom and insight from one of the game's best!" 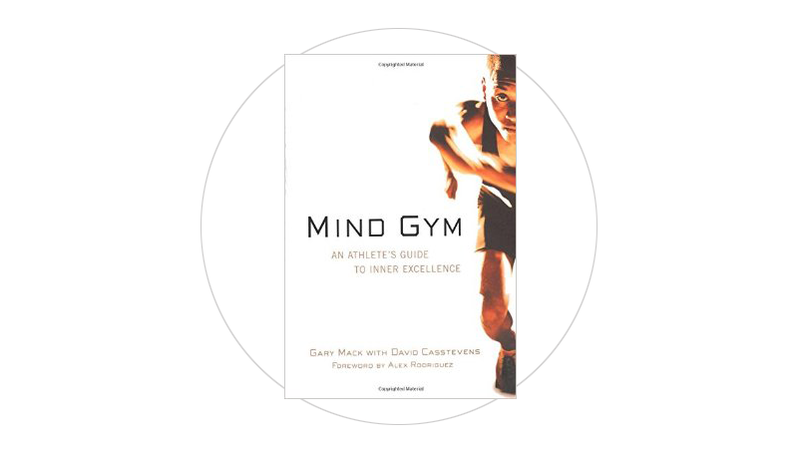 "This is an easy read to help motivate you through tough times or just remind you that you need to be mentally tough to make it to the top!" 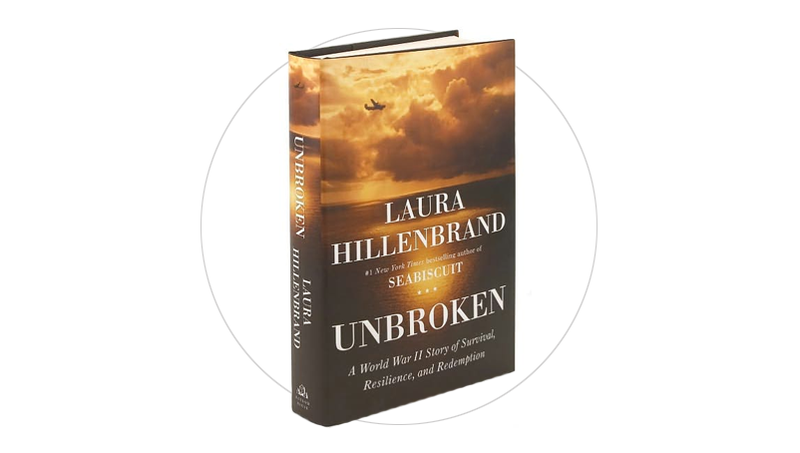 "This book, about Olympic runner Louis Zamperini, is the most motivating story that I've ever read. It brought tears to my eyes several times, and was an incredibly humbling story about overcoming adversities."